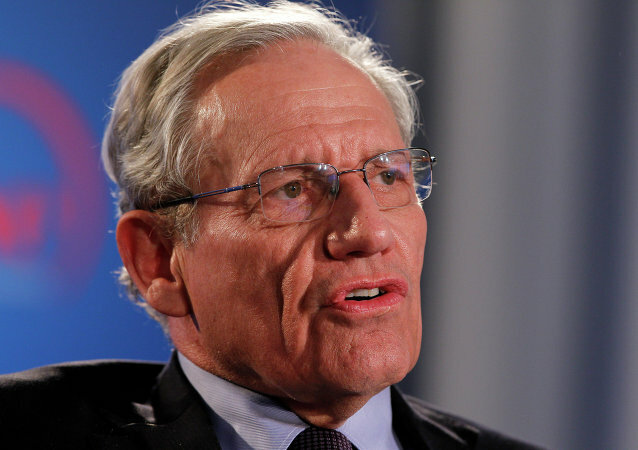 Bob Woodward became famous for attacking ex-President Richard Nixon Down over Watergate. Since then the journalist has written dozens of books on US politics. Speaking to Radio Sputnik, Edward Hardy, a political commentator, explained the potential impact of "Fear: Trump in the White House" on the midterm November elections. 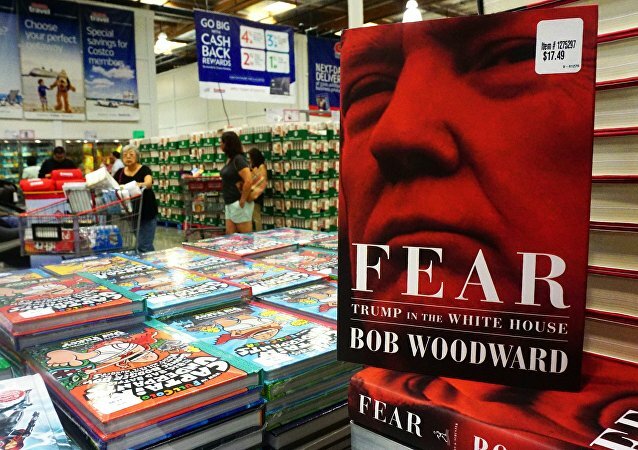 Veteran Washington Post journalist Bob Woodward's book "Fear: Trump in the White House" was released earlier on Tuesday, in an event that has already hit the global headlines. 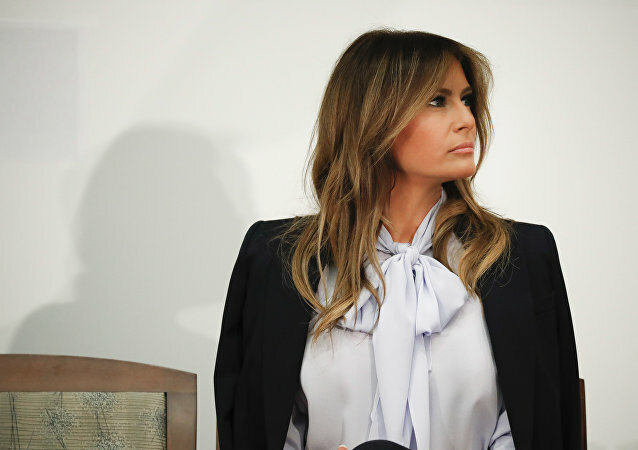 The White House staff has never in the same way engaged "in extreme action" against its main resident, according to the author of a new book bashing Donald Trump’s presidency. US President Donald Trump has dubbed the new book "Fear: Trump in the White House" by investigative journalist Bob Woodward as yet another "assault" against him. Speaking to Radio Sputnik, Robert E Gutsche Jr, senior lecturer in critical digital media practice at Lancaster University, shared his views on the opus and the phenomenon of Trump. Watergate journalist Bob Woodward’s explosive tell-all book on President Donald Trump’s inner circle has raised questions about who is really in charge at the White House. In his explosive tell-all book, Watergate journalist Bob Woodward has outlined a number of controversial exchanges between the Pentagon chief and President Trump: in one of them he reportedly liked the president to “a fifth- or sixth-grader” when it comes to knowledge of the Korean Peninsula. 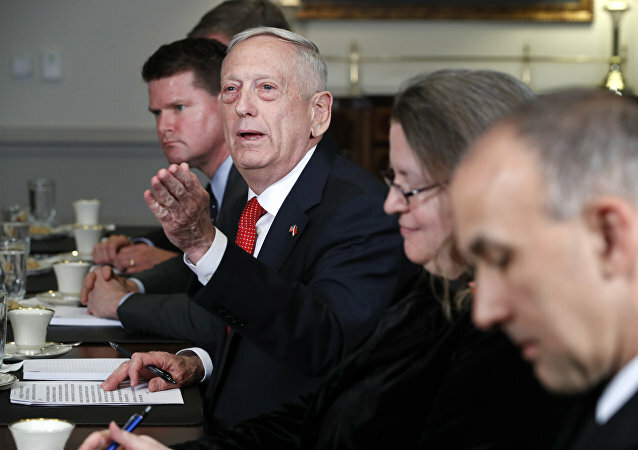 However, the account was promptly refuted by Mattis. 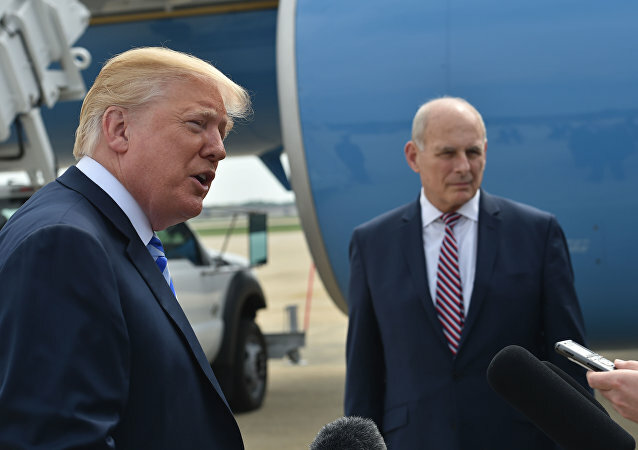 In August, Donald Trump’s former communications aide and reality show star, largely known by her first name Omarosa, made headlines as she released tapes corroborating that things allegedly weren’t going smoothly in the US first couple’s relationship. Pulitzer winner Bob Woodward in turn suggests the earlier claims are not that far from reality. 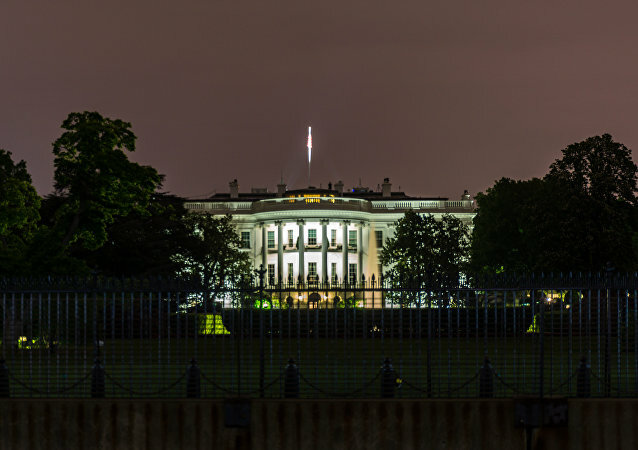 Veteran journalist Bob Woodward is days away from releasing his book, "Fear," and it's starting to raise questions about who's really in charge over yonder at 1600 Pennsylvania Avenue. 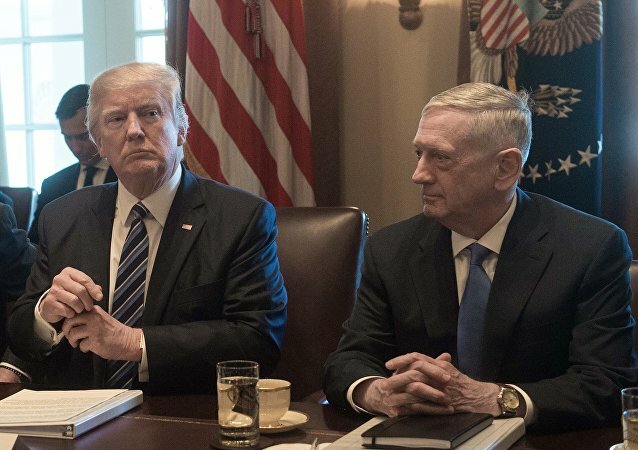 The US defense secretary called "fiction" the Washington Post reporter’s passage about himself and his words about Trump having the understanding of "a fifth- or sixth-grader." WASHINGTON (Sputnik) - A new book by veteran journalist Bob Woodward about the Trump administration scheduled for release on September 11 contains fabricated stories, many from disgruntled employees, White House Press Secretary Sarah Huckabee Sanders said in a statement on Tuesday. 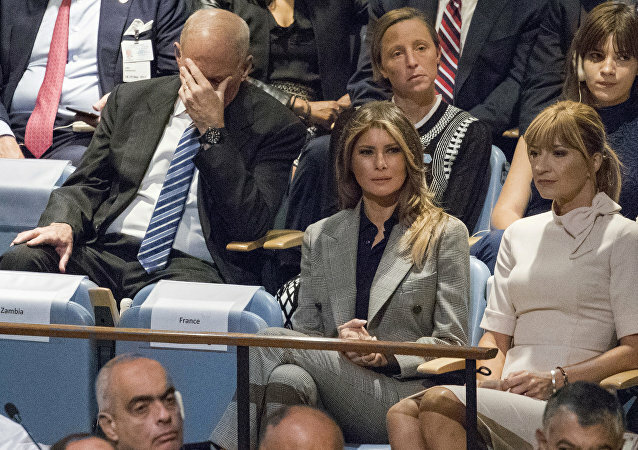 The US president was reportedly quick to mock members of his administration and was considering a violent solution to the standoff with North Korea. As former US Secretary of State Hillary Clinton sets her sights on the White House, she continues to be plagued by her email scandal. On Monday, journalist Bob Woodward compared the controversy to the infamous Nixon tapes, which led to the end of his presidency. US President Barack Obama came into office vowing that transparency would be a “touchstone” of his administration, but the White House has come under fire in recent weeks amid accusations of strong-arming, manipulating and shutting out the media.